Category: Indian Fire Bowls Old & New. 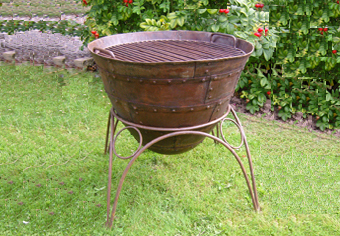 Indian Fire Bowls are made from recycled steel in India and are basically copies of the old original cooking pot. These bowls are more lightweight and portable than our own range of bowls and have a more rustic look although they will also oxidize and age in the same way. They have a drainage hole covered with a disc to prevent the ash falling through. 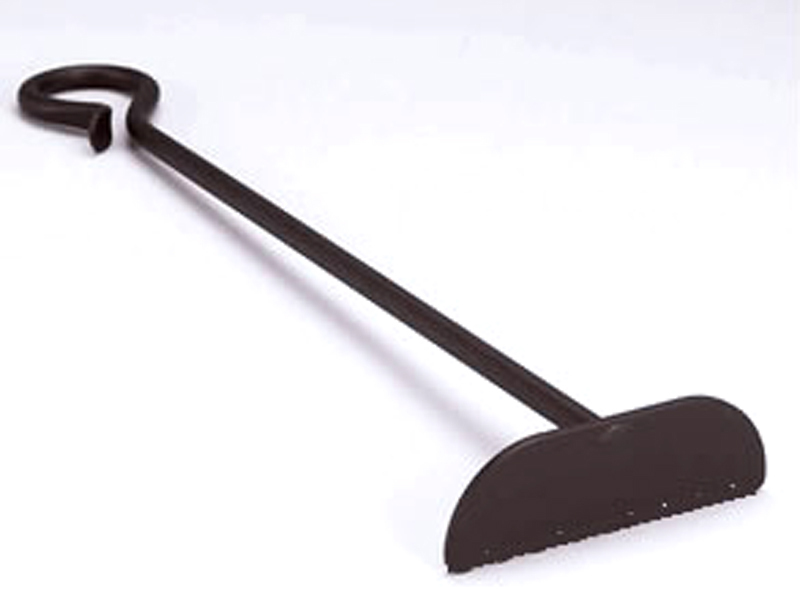 The bbq rack and stand are included in the price. If you have a problem please call Emma on 01873 840 029.